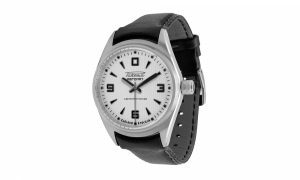 The Petrodvorets Watch Factory “Raketa”, Russia’s oldest factory, was founded by Peter the Great in 1721. 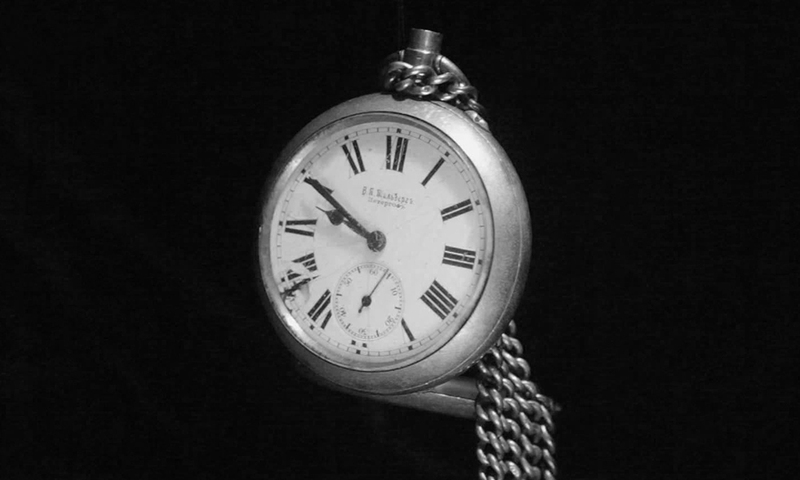 After the World War II the Factory manufactures watches under the brand “Pobeda”. 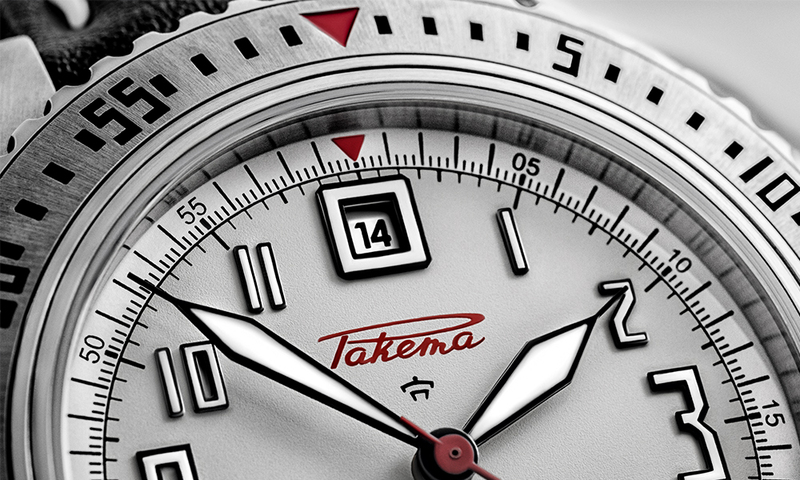 Since 1961, the factory is producing watches under the brand “Raketa” in honor of Russian cosmonaut Yuri Gagarin. 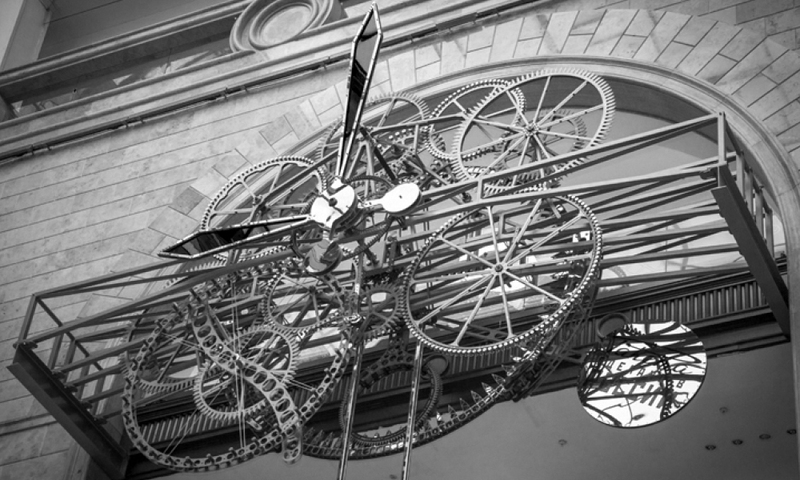 The Petrodvorets Watch Factory is actually proud of its unique production, it is one of the rarest manufactures, producing own watch mechanisms from A to Z, including hair spring and balance. 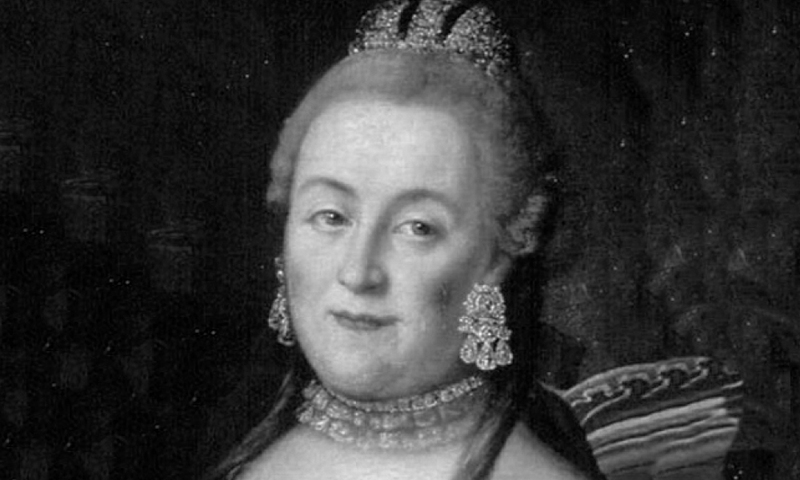 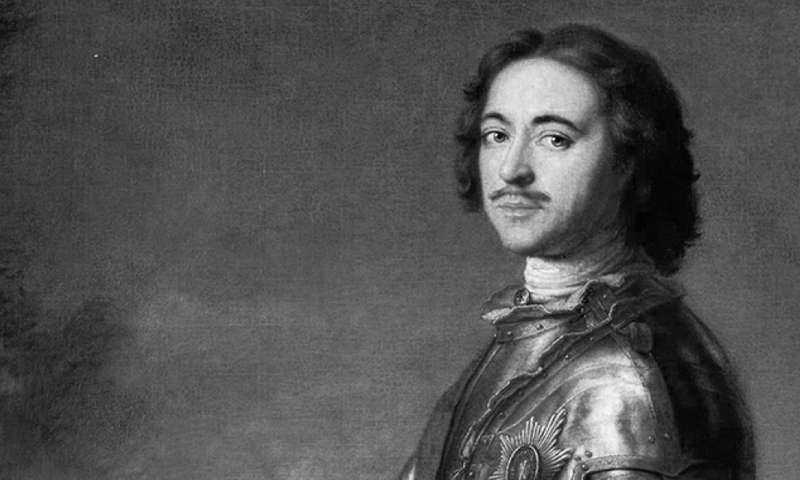 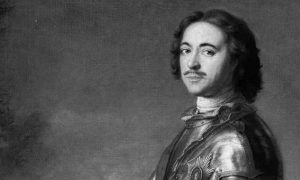 Peter the great founded the Imperial Peterhof Factory. 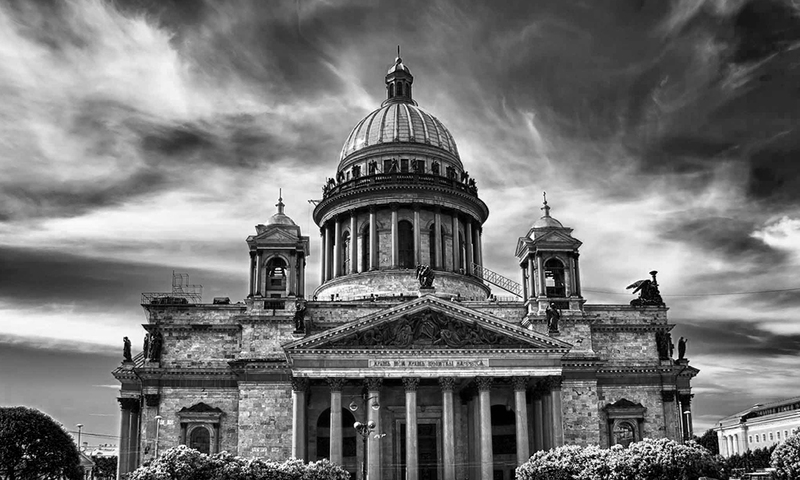 The Factory produces precious stones for the court of the Russian Empire. The Factory produces the marble works for St. Isaac’s Cathedral and Peterhof’s fountains. 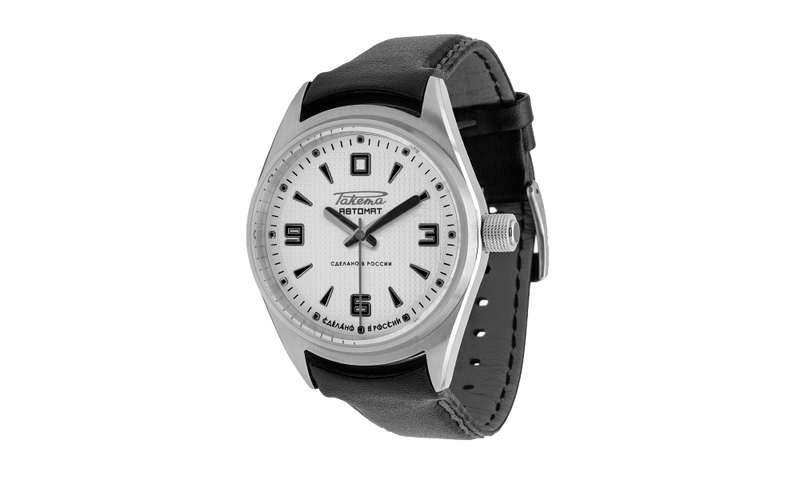 The Factory produces the watches Talberg. The Factory produces Kremlin’s ruby stars. 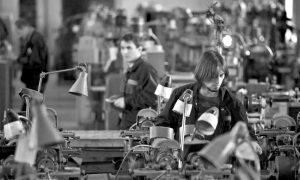 The factory was evacuated to the Urals. 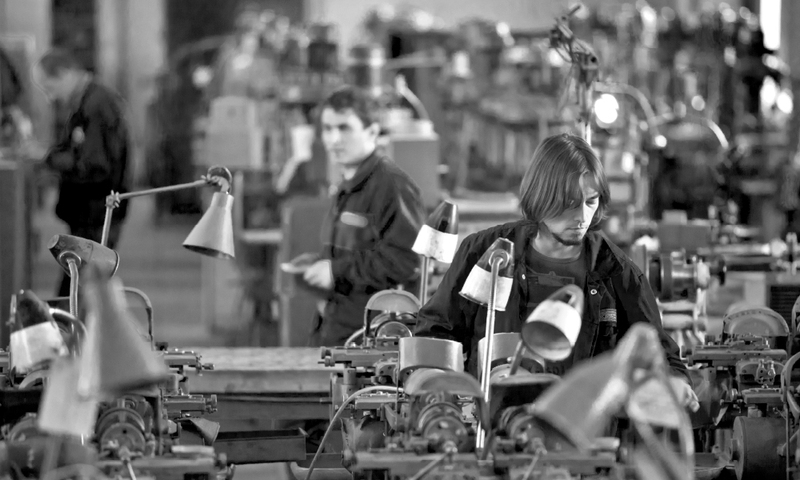 Production of components for military equipment. 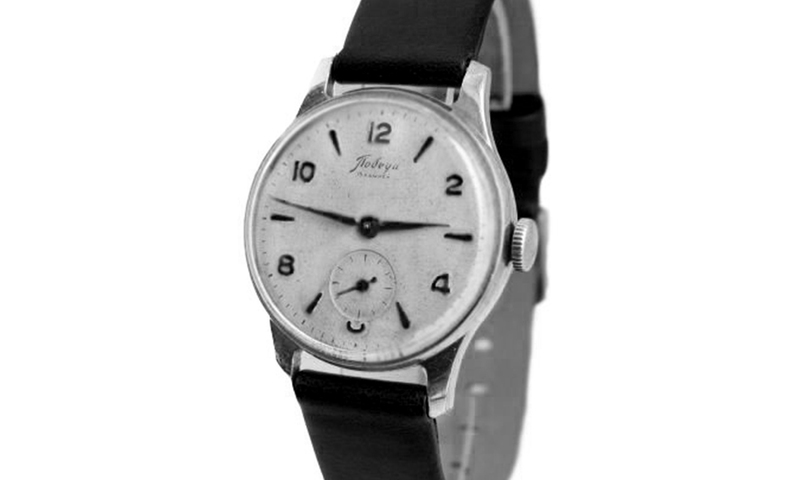 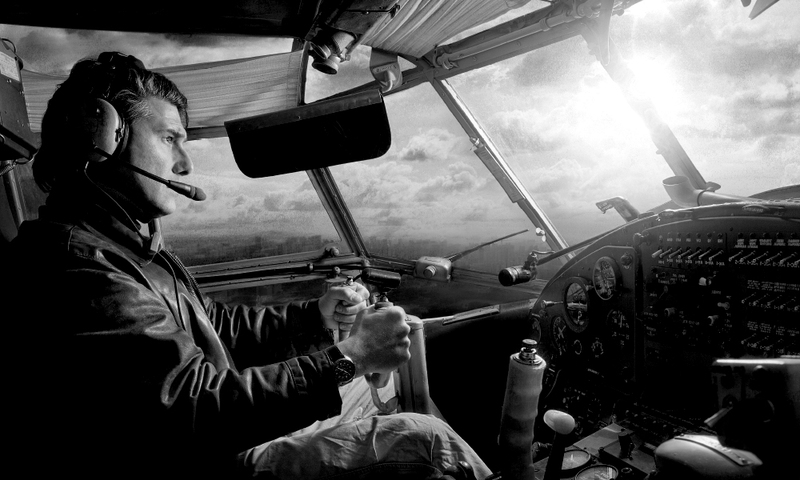 The watch, produced in the Factory, was the first to travel into cosmos. 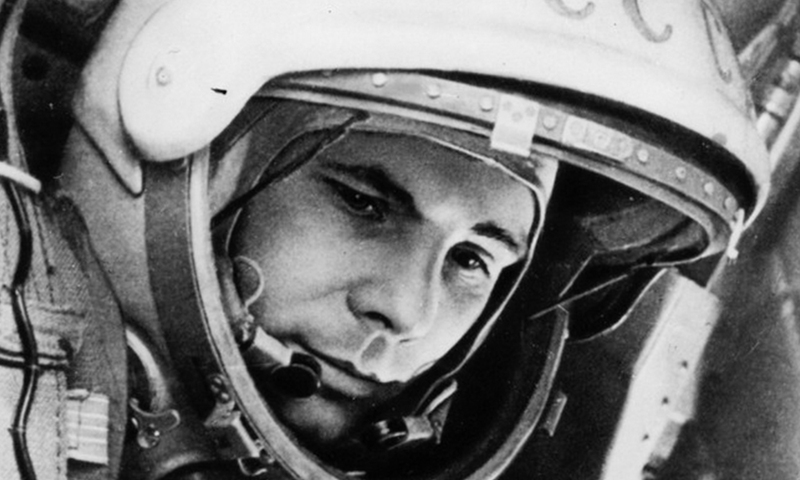 The factory is producing watches under the brand «Raketa» in honor of the Russian Cosmonaut Yuri Gagarin. 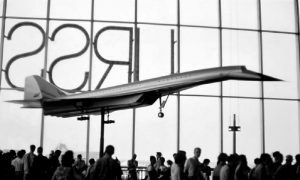 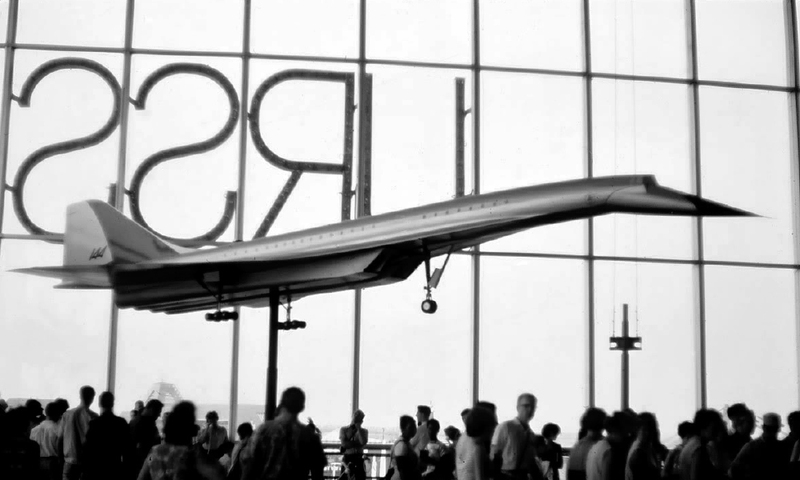 Grand Prix World Exhibition «Expo-67» in Montreal. 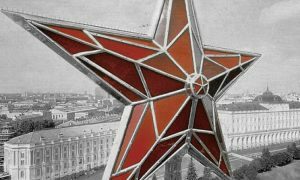 Order of the Red Banner of Labour. 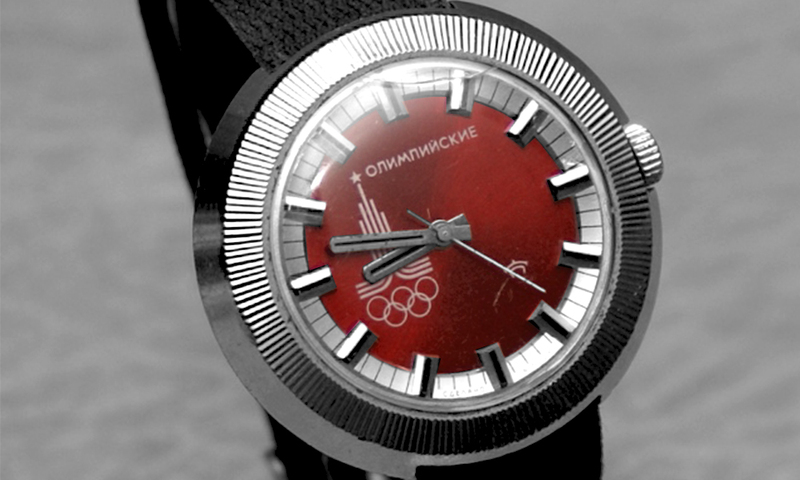 Watches for the Summer Olympic Games of Moscow. 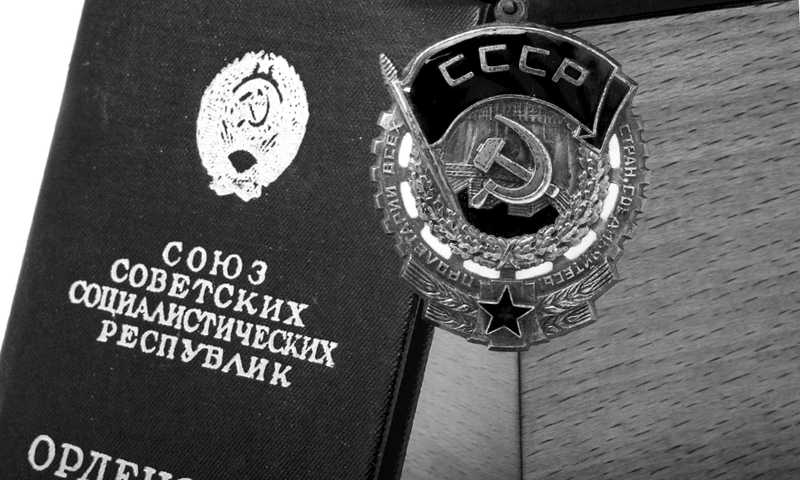 The beginning of the Factory’s reorganization. Swiss engineers joined Russian production team. 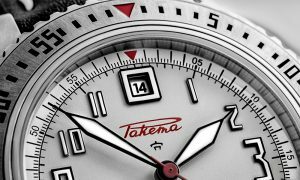 Natalia Vodianova creates «Raketa» for women. It’s the first time in 30 years the Russia comes up with a new automatic self-winding movement. 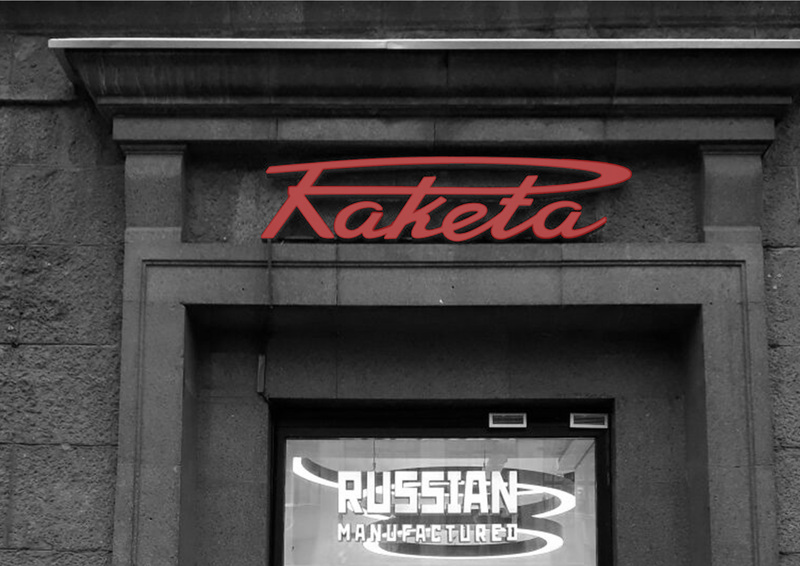 «Raketa» produces the biggest watch movement in the world for Central Children Store at Lubyanka. 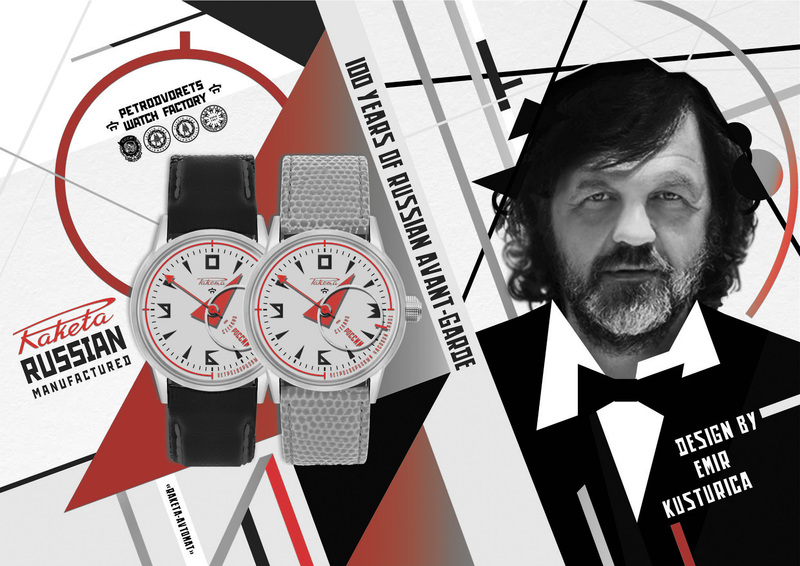 Emir Kusturica teams up with «Raketa» to create new watches in honor of 100th anniversary of Russian Avant-Garde. 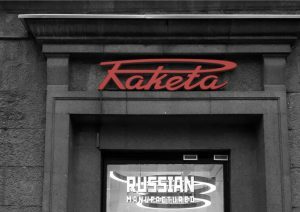 «Raketa» starts to open its own monobrand shops.